As well as releasing the new iOS 11.2 beta 2, Apple also released a new macOS High Sierra 10.13.2 Beta 2. The new macOS High Sierra 10.13.2 Beta is now available to registered developers. It is available to download from the Apple Developer Center and also the Mac App Store for registered devices. 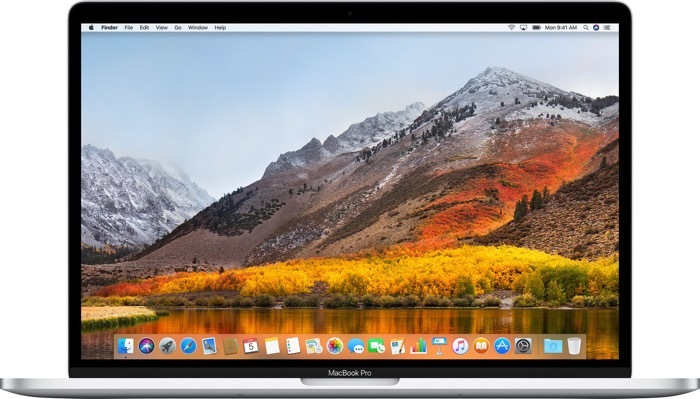 The macOS High Sierra 10.13.2 Beta 2 bring a range of bug fixes and performance improvements to Apple’s Mac range of computers. As yet there are not many details on exactly what new features are included in the latest beta of macOS. Apple recently released their new macOS High Sierra 10.13.1 software update. This brought a range of new features to the Mac. These new features included the new emoji that also landed on the iPhone and iPad with iOS 11.1. The update also fixed the KRACK WiFi security flaw on Apple’s range of Macs. As yet there are no details on when the new macOS High Sierra 10.13.2 software update will be released to everyone. As soon as we get some more details on when the software is coming, we will let you guys know. We suspect that Apple may release the update along with iOS 11.2 some time later this month.